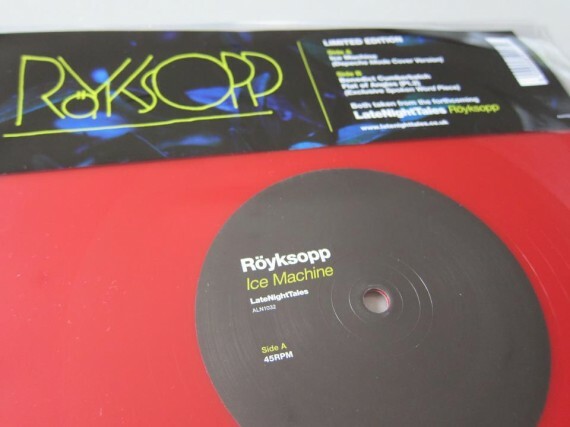 A studio version of Röyksopp‘s cover of Depeche Mode ‘Ice Machine’ featuring Susanne Sundfør will be released by Late Night Tales for Record Store Day in the UK on a special ltd. edition red 10″ vinyl! Listen to the live version here. 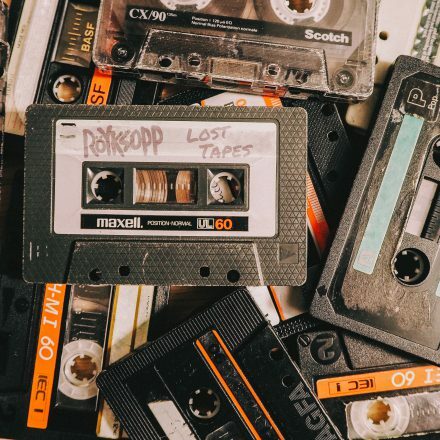 “Record Store Day” means in fact that records released for this special event are NOT available in any online shop, but only at participating record stores. But currently you can find some copies on eBay, good luck! It is in fact listed on the lists of both the Uk and the German RSD! Bad promotion.You are loosing your fans this way.No recent comments, photos, no interviews, nothing. Too bad. First of all Alex…it’s losing. Second of all, if they have to post comments and things just to keep you as a fan, then I suggest you just stop listening altogether. They don’t really need folk telling them that they are supposed to do this stuff. They will release material if and when they choose. If that means that you don’t want to be a fan, then good riddance. BionikScorpio, lots of bands released singles in other countries. It’s just the way it goes. You can still find them on Ebay if you are willing to part with more money. Oh great another royksopp spokesperson! You guys are the most annoying! I just come to post because it’s fun. I realize that when artist do remakes they are alloted a small amount of releases they can actually profit off. As you can clearly see I was being sarcastic. I know I can get the whole latenight tells CD on ebay. Thanks for your expertise but it wasn’t necessary. You’re taking your job as their commentator too seriously. I don’t think people should tell other people what artist are feeling unless you have an inside connection to them. Really? Cause I would think that the most annoying folk are those who whine about bands not releasing material every two seconds. I also don’t remember telling other people what they are feeling, but merely suggesting that they will release material if and when they want to. Grow up and get a grip. 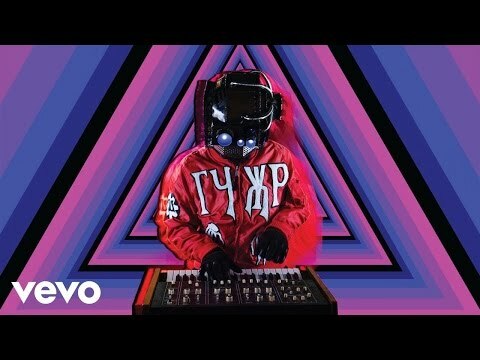 I think that Röyksopp’s music is much too peaceful for any of you to be arguing about regardless of the situation. This is not the place to fight. Everyone should get along here. And in all your madness and lurking you still havn’t responded to the topic at hand. I don’t feel the need to respond to others negative comments about Røyksopp not putting out often but you apparently do so who really needs to grow up? There is a nice circus online for people like you thats full clowns seeking attention. It’s called YT. It quite obvious that you keep checking back expecting something new too because you responded to my comment. I rest my case. This year has been amazing. New Depeche Mode, Daft Punk, Boards of Canada, Pet Shop Boys, The Knife (even though I’m highly disappointed) Empire of the Sun etc. besides a Röyksopp Late Night Tales compilation. I heard a few new tracks since 2010 they played here and there, can’t wait to hear what they’ve been cooking in the studio all this time. Back in September 2012 in a TV interview, Svein told that they were getting close to finishing the album so all I need is a new Röyksopp album in 2013 and this’ll be my year. Lol…you are just as bad as you also responded to my comment. Pot calling kettle black. Sorry, would love to chat, but I am going to go sit and listen to my copy, that I bought on record store day. sorry but record store day blows. there’s like what… 50 people that actually get something of any value and what do they do? stick it on ebay. what a bunch of a*sholes. that leaves the other 300 people waiting in line SOL. I dont see how that could possibly promote supporting you local record stores. It just gets everybody pissed off in the end. anyways …happy to hear about the new LateNightTales. will you GUYS get busy on the new studio record already? chemie then you are really no fan if you don’t feel the need of an actual comunication between you and the band.At least once a year.So if you don’t get why we love this band and why we need more music from them, being junkies, then recommend you to listen to music that goes with your level of thinking, sort of like Lady GaGa or Bieber. chemie I don’t know which one are you , but I see that at least your are asking yourself that. Why are people even fighting over this? These guys are my favourite band out of a billion bands that I listen to, so I’d appreciate it if they would be communicating more with the fans. Are there any tours coming up? Are they working on a new album? Are they just taking time off? There needs to be no fighting over things like this.